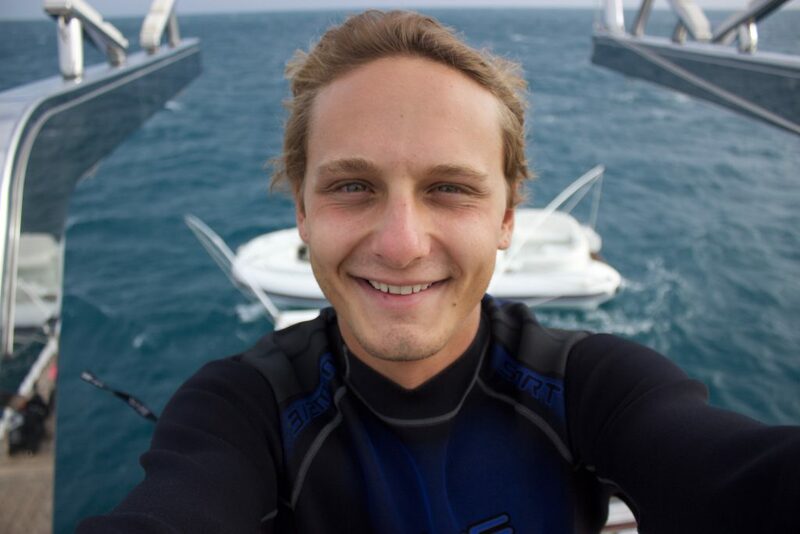 Zack Rago is the Youth Outreach Manger for Exposure Labs' Chasing Coral Impact Campaign and is thrilled to engage youth around the globe through science, art, and passion. Zack is a passionate science communicator interested in developing the next generation of stewards for the natural world. He has been working in the ocean space for most of his career. He was working with the non-profit Teens4Oceans and underwater camera company, View Into The Blue, where he became involved with the production of Chasing Coral. He, also has experience working in the aquarium world, where he followed his love for corals. He holds a B.A. in Evolutionary Biology and Ecology from the University of Colorado.